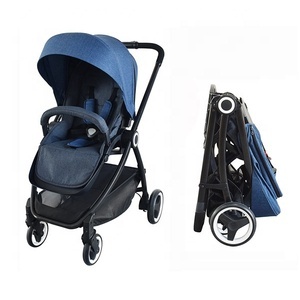 Product Name baby stroller Size 80*36*98 CM Material Steel frame or OEM Accessories 1.Two position baby stroller 2.Steel frame, EVA handle grip 3.With 300D polyester fabric cover 4.Fabric basket 5.Round canopy with onestep 6.One link double brake system ,5.5" wheels 7.With five point safety belt with shoulder pad 8.With secondary lock Certificate EN1888 Packing Details Carton Size(cm) :23*16.5*113.5CM NW:5.72KGS / GW:6.72KGS Loading QTY: 20'/40'/40'HQ:630/1320/1560 PCS If you have any question, please don't hesitated to contact us ! 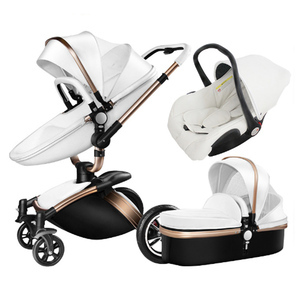 Hubei Aimile Industires & Trading Co., Ltd. If you have any questions, please feel free to contact us at any time possible. 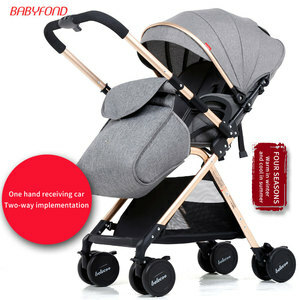 We can produce 1,500 baby cars every day, so you do not have to worry about our supply capacity. are very 7. How does your factory carry out quality control9 A: We attach great importance to quality control. And you need to pay for the sample and courier. About 7days after receiving the payment, we will send it out. 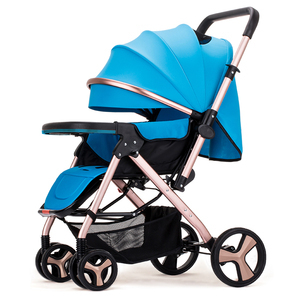 Q What's the delivery time9 A It will take about 25 - 35 days to finish an order. We'll show you the photos of the products and packages before you pay the balance. Any question, please feel free to ask, we will try our best to cooperate with you. 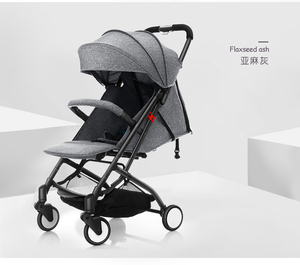 After-sale sevrice: We will carefully check the goods quality before shipment. Q2. Can I mix different models in a container9 A: Yes. Q3. Can I have a sample order9 A: Yes, we welcome sample order to test and check quality. Q4. Do you offer guarantee for the products9 A: Yes, we offer free wearing parts in one year about quality problems. 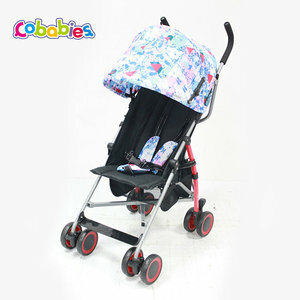 Alibaba.com offers 86,883 wholesale baby stroller products. 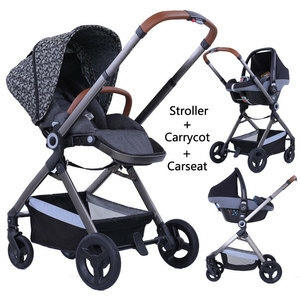 About 64% of these are strollers, walkers & carriers, 7% are diaper bags, and 2% are other baby supplies & products. 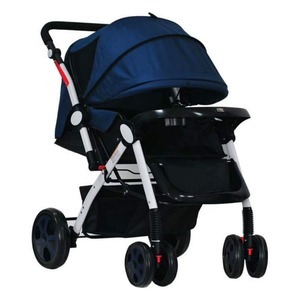 A wide variety of wholesale baby stroller options are available to you, such as baby stroller, baby walker, and baby carrier. You can also choose from polyester, cotton, and plastic. 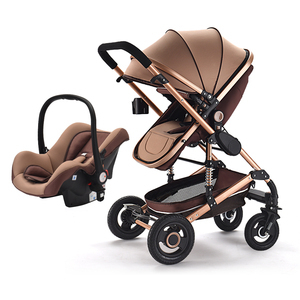 As well as from aluminum alloy, wooden, and stainless steel. 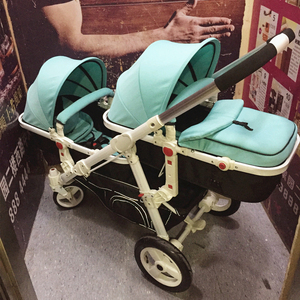 And whether wholesale baby stroller is red, blue, or green. 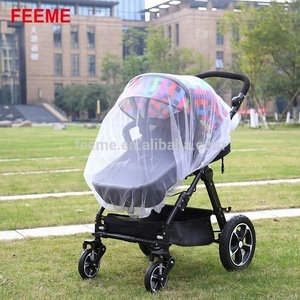 There are 86,558 wholesale baby stroller suppliers, mainly located in Asia. 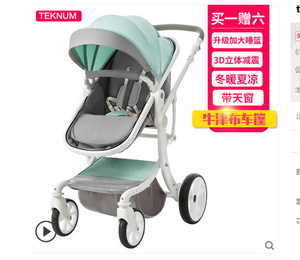 The top supplying countries are China (Mainland), Taiwan, and United States, which supply 97%, 1%, and 1% of wholesale baby stroller respectively. 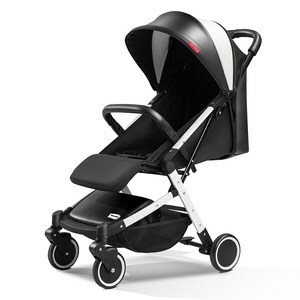 Wholesale baby stroller products are most popular in North America, Western Europe, and Eastern Europe. You can ensure product safety by selecting from certified suppliers, including 14,381 with Other, 11,580 with ISO9001, and 2,190 with BSCI certification.